Come in and check out our new and improved menu! Conveniently located of I-75, and voted one of the top outing destinations in Oakland County. All Preferred Players will receive special rates and offers at Fieldstone. It's Free to Join. 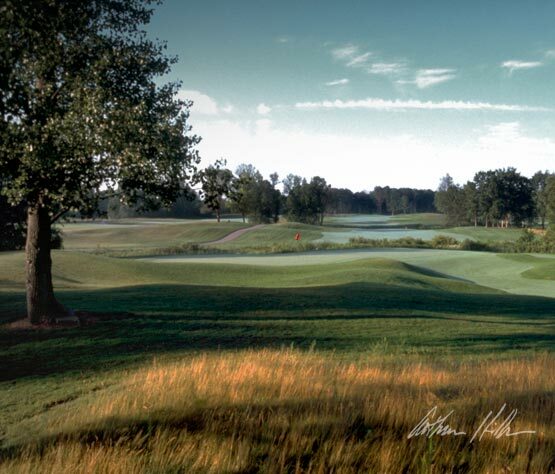 Fieldstone host some of the most prestigious open tournaments in Michigan. We present an exceptional variety of hole designs by the renown architect, Arthur Hills, that mesh the diverse landscape and wetlands with gently rolling fairways through majestic hardwoods. Add to it unparalleled maintenance and a dedicated staff of professionals for an experience that many private clubs try, but often fail to emulate. We thank you for visiting our site and hope that you'll take advantage of the many services that Fieldstone Golf and Banquet have to offer. Join today and receive special benefits and rates.